When you have to transport sensitive electronic hardware, such as network card and GP card, it is mandatory to keep the electronic circuitry protected from the effects of ESD and electromagnetic radiation. 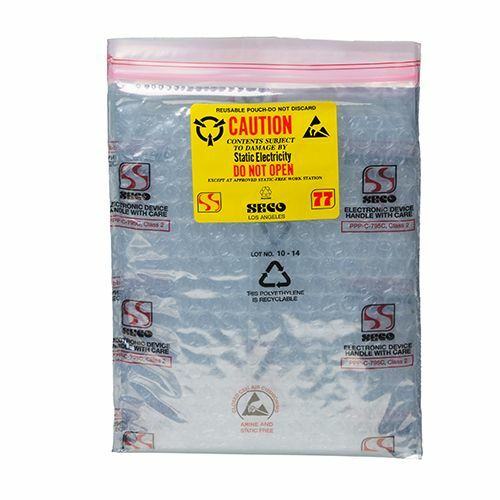 This Seco Pack 88-2Z ascertains that your sensitive items are handled in a safe and secure way. 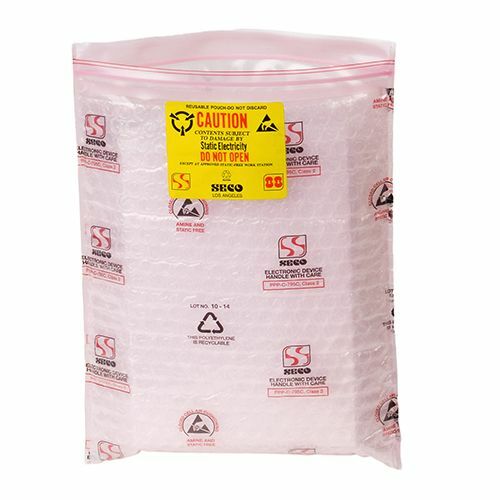 The bag is manufactured from aesthetically pleasing pink polyethylene bag and also has a 3/16 bubble layer for shock absorption and protection from vibrations. The excellent sealing protects the items from environmental damage. There are times when you need to move your network cards and other electronic devices. 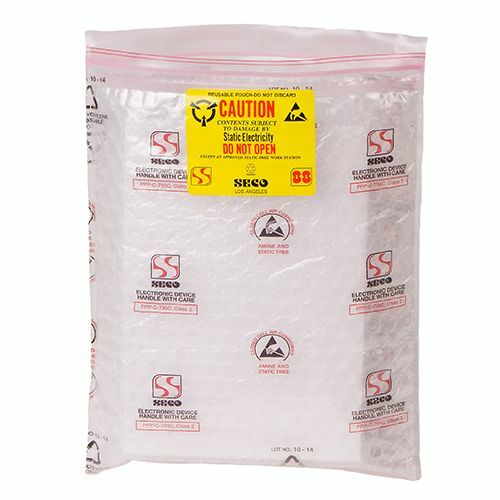 They are often fragile and can get damaged if not handled in a proper manner. 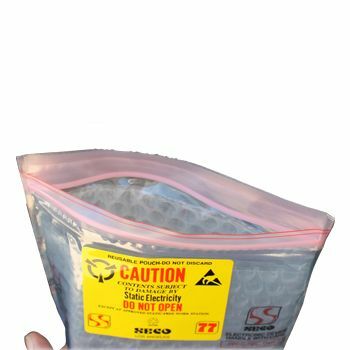 What you are looking for is two-layered protection, and the Seco Pack 88-2Z shielding pouch is the perfect solution. 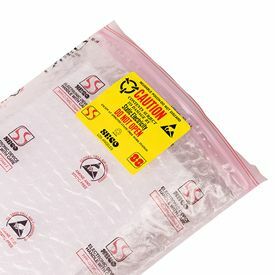 This excellent pouch is made with pink polyethylene and also contains a pick 3/16 inch bubble layer. 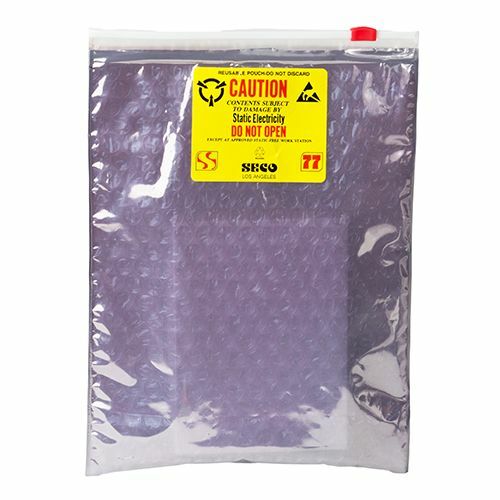 You will find that it will excellently protect your devices from foreign elements, such as dust. 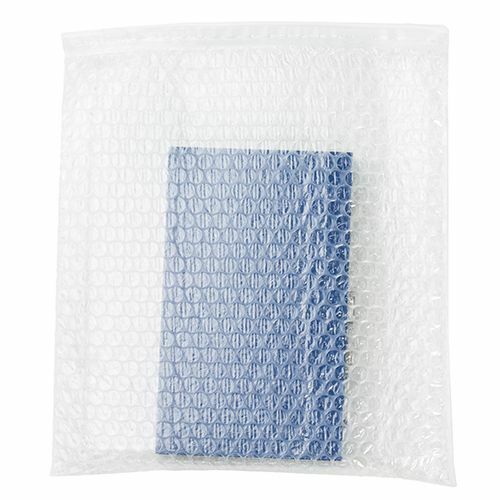 It also dissipates electrostatic buildup and ensures that your devices remain protected from static shocks.